backcournty recreationists should have! 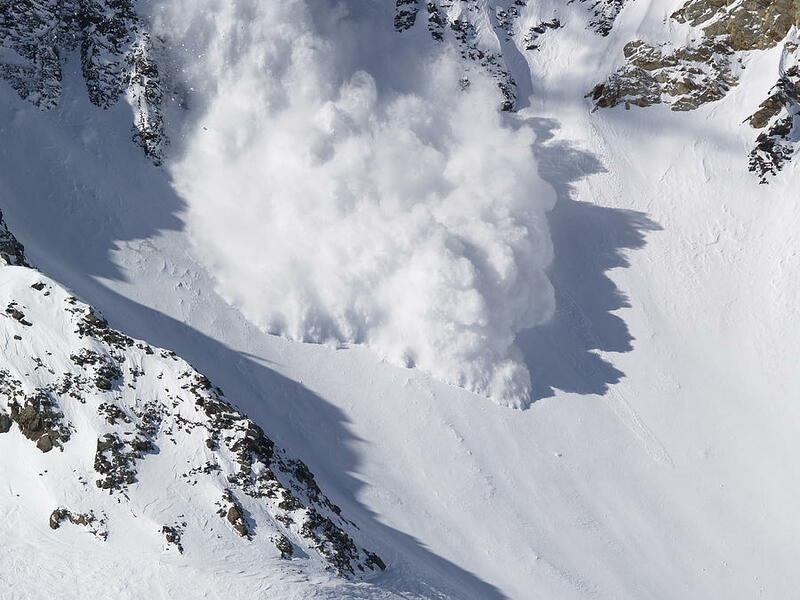 It is also a great refresher course if you've already done previous avalanche training. This course is open to any backcournty recreationist, as there are no prerequisites to the course. If you're interested in more avalanche training, visit the Avalanche Skills Training. If you're interested in taking the Companion Rescure Coure, take a look at our calendar for dates and to register!